A Kuwaiti father who brought his daughter to the UK to learn English murdered her in an ‘honour killing’ when he found her using a mobile phone. 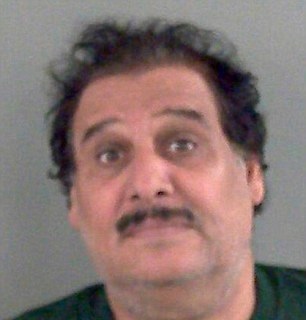 Faleh Ghazi Albasman, 59, stabbed 24-year-old Mashael in the neck 13 times in the flat that they shared in Bournemouth, before picking up another blade and wounding himself in the stomach. After being taken to hospital, Albasman spoke Arabic to a surgeon, asking him what the penalty for honour killings were in Britain, before telling him: ‘it’s all about the honour’.